If you regularly mix a high volume of chemicals or industrial materials, it might help your business if you invest in a blending machine. They can half your production times while also ensuring smooth, homogeneous mixes that were made with machine precision. But what if you’ve never purchased this kind of machine before? What do you need to know about industrial blenders before you whip out your pocketbook? Here are just three things to think about if you’re in the market for blending machines. 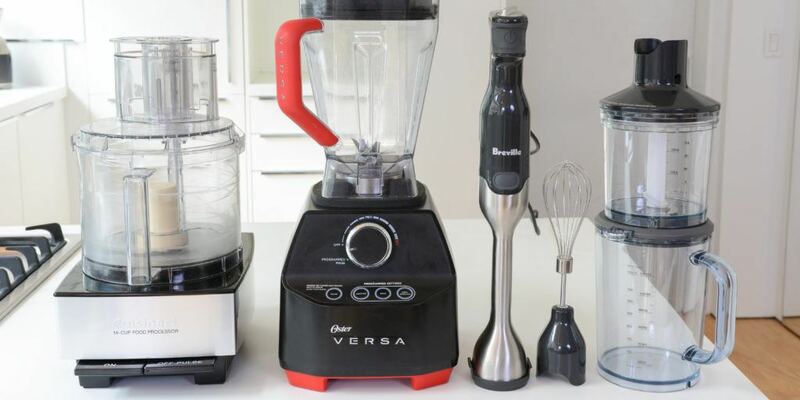 Blenders come in multiple types. Ribbon blenders, for example, have long blades that look a little like their namesake when they’re in motion. Paddle blenders are used for softer, gentler mixing. Rotary blenders are somewhat unusual in America but very common in Europe. You’ll need to do your research to determine which type is right for you. The specifications (specs) are the bread and butter of your blender. This is where you determine the size, shape, volume and weight limits of your ideal machine. It’s also where you decide if there are any power requirements that you should factor into your purchase decision. How much horsepower will you need? How much will that cost to operate each month? Again, it’ll be up to you to decide which are right for your business. Are you willing to spend a little extra money on additional safety features? Do you like the idea of a reflective finish that will be easy to clean? Choosing an industrial blender isn’t easy. You might need to take a moment and talk over your options with your colleagues. Once you’ve reached a consensus, however, it’s time to lay down some funds and buy the blender that can turn your business around.